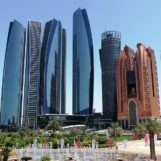 Abu Dhabi Global Market (ADGM), the International Financial Centre in Abu Dhabi, has approved its third batch of Regulatory Laboratory (RegLab) participants in its bespoke regulatory framework. RegLab allows successful applicants to test their products according to regulatory requirements tailored to contain the specific risks and impact of their particular test. 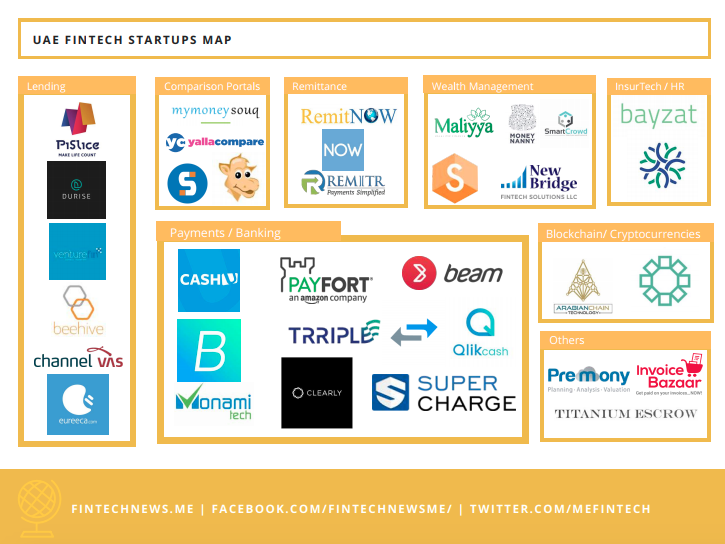 This time around, its 10 local and international fintech startups were chosen out of 36 applications. Those selected hail from regions such as UAE, Kenya, India, Singapore and the United Kingdom. They will join a larger pool of 16 firms who were part of the first and second cohorts. “The positive response we’ve had from the local and global fintech start-ups over the last two years of the RegLab programme is extremely encouraging. We are looking forward to working with the newly admitted startups, which offer fascinating propositions such as financing, payments and insurance solutions that can benefit the SME sector. Applications for cohort 4 will open sometime in Q1 of 2019. A regional first, the ADGM RegLab is a bespoke regulatory framework which provides a controlled environment for FinTech firms to develop and test innovative FinTech solutions. Successful applicants can test their product according to regulatory requirements tailored to contain the specific risks and impact of their particular test. 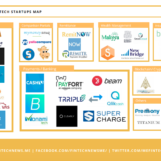 This Islamic Finance fintech startup has developed a platform that aims to provide a fully-digitised process for invoices, early payments, and management between large corporations and their small business suppliers. Functions that will be offered include digitised invoice management, data analytics, strategic MIS, international trade purchase orders and competitive bidding. BendouinChain is a digital private financing platform where business-to-business commercial trading partners and institutional lenders conduct commercial and financial settlement and short-term debt capital finance transactions including invoice factoring and working capital finance. The platform will cryptographically register transactions on a private permissioned blockchain network enabled by digital programmable self-executable smart contracts. 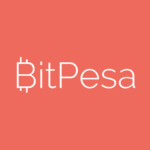 BitPesa is a digital foreign exchange and payment platform that leverages blockchain settlement for fast, cost-effective payments to and from Africa. The company hopes to develop a treasury management solution that hopes to help businesses reduce friction, improve efficiency and support digital interoperability. Launched in Nairobi, BitPesa now has offices in Lagos, London, Luxembourg, Madrid, and Dakar. 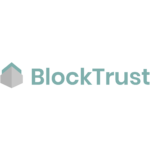 BlockTrust is a Trust as a service (TaaS) service providing digital trustee and custodial services across cryptocurrency assets for the Middle East, North Africa, India and Southeast Asia using a secure, institutional-grade digital vault. They are a highly regulated and financially transparent digital asset partner that can be utilised by financial institutions, family offices, sovereign and pension funds, as well as qualified individual customeres. 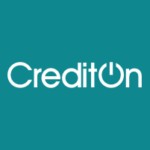 Lenders, using CreditOn can utilise credit assessment, KYC, loan processing among a range of loan products. 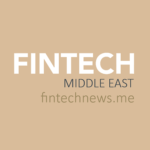 Through the application of in-house machine learning and artificial intelligence technologies, it will be testing the enhancements its platform can bring to the UAE lending market. 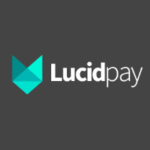 Lucid Pay is a blockchain-based, smart settlement system for the hospitality industry. The system allows hotel guests to pay for services, activities, and amenities at the hotel with the Lucid Pay wristband or digital wallet. 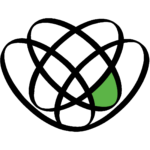 The system records information on each transaction on the blockchain, reducing the risk of fraud and the time it takes to resolve disputed payments. The solution can be fully integrated with the hotel’s existing payment and point-of-sales systems, and participating venues outside the hotel. Xpence provides SMEs with online digitized smart accounting, invoicing and expense management services. It also uses a reloadable prepaid card to emulate a bank account, allowing its clients, particularly unbanked licensed freelancers and SMEs to carry out money transfers to pay suppliers and partners. WRT aims to create an ecosystem where public and private sector entities can participate in a Digital Ledger Technology (DLT)-enabled commercial trading platform. 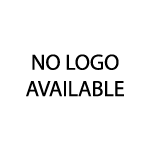 The WRT platform would have a proprietary digital currency issued to users of the platform in exchange for fiat currencies. A buyer and seller would, therefore, make purchases and sales by using digital currency as a medium of exchange. 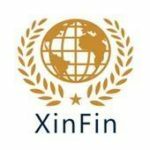 XinFin is a global open source Hybrid Blockchain protocol/platform with independent community contributors comprising of long term backers, network utility and tech developers that help build various enterprise use-cases. 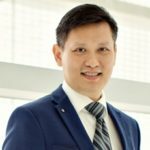 Focused on international trade and finance, it has a permissioned and commercial-grade blockchain architecture aiming to eliminate inefficiencies in global trade and financing, and enable institutions to provide real-time settlement as well as enabling cross-border smart contracts. allacompare is an online comparison platform that allows consumers to compare and buy insurance policies online in two North African markets, and apply for bank accounts, credit cards, loans, cars among others. 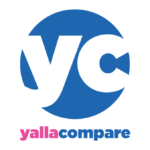 It has expanded to 9 countries across the North African region Yallacompare will be testing an insurance comparison tool as well as a credit scoring tool, using in-house technology enhancements developed through the use of APIs and data science.